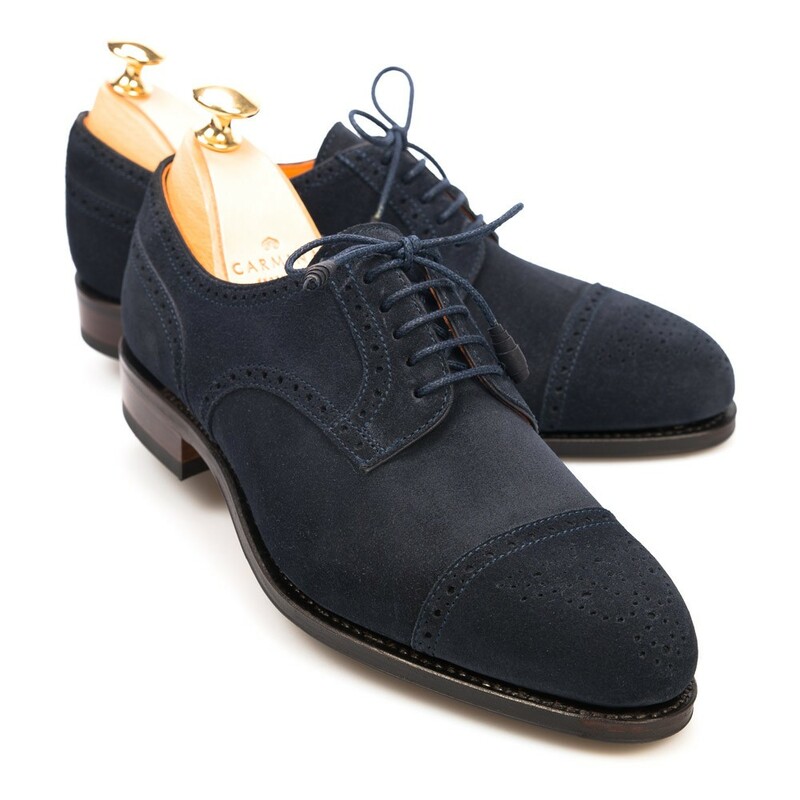 Flat lace-up, derby punched toecap in navy suede. Alfil sole. 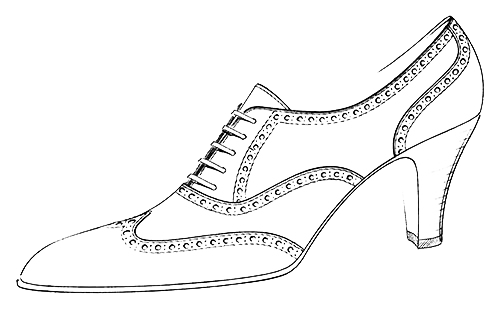 Calf lining.